Bond’s Team Building is a corporate team building, training, and event planning firm that aims to cultivate strong work relationships. 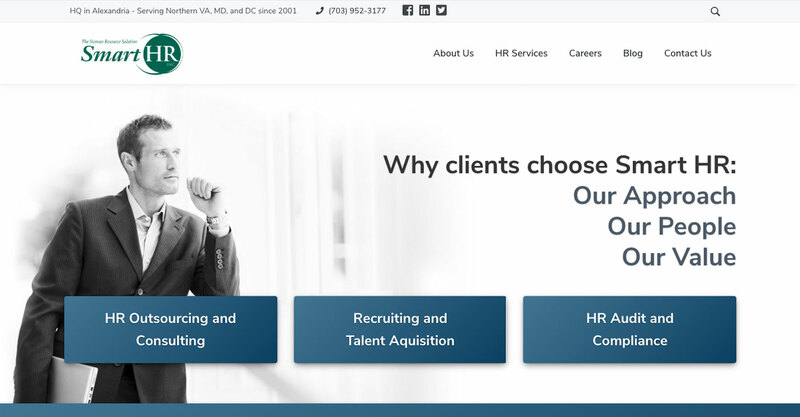 They offer onsite, offsite, and corporate retreat services that foster the development of employee relationships as well as a positive team morale. From small startups to Fortune 500 companies, Bond’s Team Building has provided creative, effective, and challenging corporate activities for several businesses over the years. Their team provides custom team building activities that help employees discover their strengths and weaknesses in order to bring effective solutions to their company. 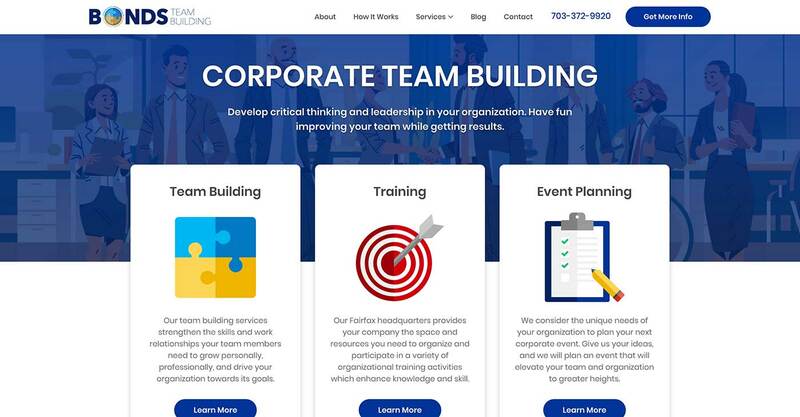 Bond’s Team Building wished for their custom digital marketing plan to generate more business clients for the onsite and offsite team building services they offer in addition to event planning, team training, and corporate retreat. They wanted to separate their corporate services brand from that of their physical location, Bond’s Escape Room. 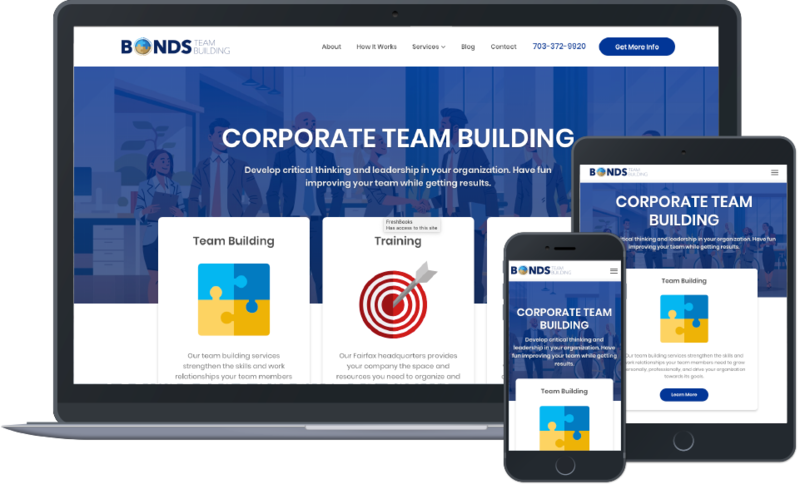 Bond’s Team Building wanted a brand new website design as well as informative content that provides details about their services. Bond’s Team Building wanted to market their brand to businesses who seek to develop a winning team and a positive work culture. 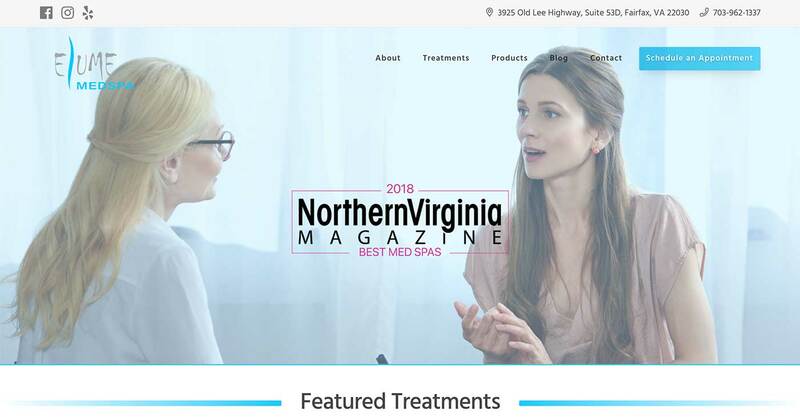 We designed and developed a custom website build from scratch for Bond’s Team Building in order to incorporate strong search engine optimization (SEO) techniques while keeping the design and aesthetics of their brand intact. Due to the nature of their services, we implemented simple navigation menus so that potential clients can fully understand the differences between each of Bond’s Team Building’s services and choose the best one for their company. Likewise, we create and optimize weekly content to provide meaningful insight on the multiple facets of team building services. Bond’s Team Building is now enjoying a steady increase in business clients with the help of SEO and other custom marketing techniques designed to increase their brand awareness and online visibility.